A vote to ban marijuana stores from coming to Sharon, Massachusetts is dividing neighbors in town. Families and local leaders are prepared for a heated annual town meeting over the growing opposition. Back in 2016, Sharon was one of 262 cities and towns that voted in favor of legalizing recreational marijuana in Massachusetts, but now they are joining a growing list of places looking to stop businesses from setting up shop. 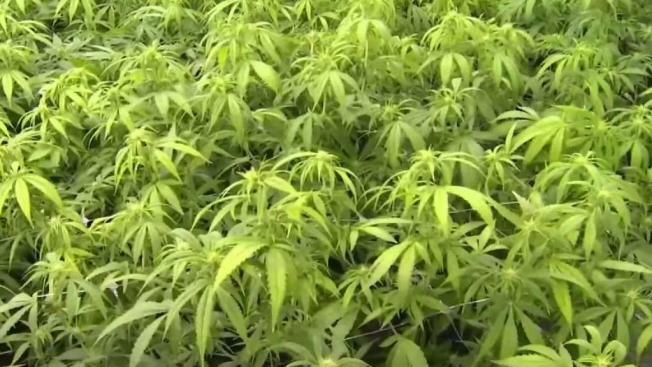 A list from the Attorney General's office shows 191 out of the 295 towns in the Commonwealth have a ban in place or a moratorium to further delay the sale of pot in their communities. Massachusetts' recreational marijuana industry could begin taking shape in the coming weeks. The first pot shops could open their doors in Massachusetts on July 1, though how many and where they might be located remains to be determined.